JOIN US AT WINTER NAMM 2019 IN ANAHEIM, CA, BOOTH #14914!!! 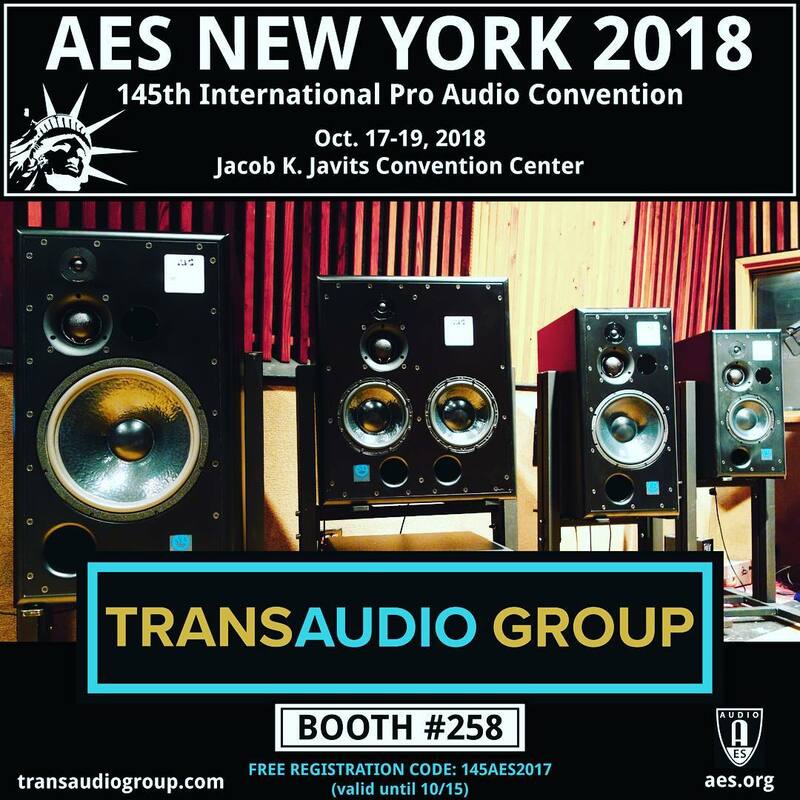 JOIN US AT AES 2018 IN NEW YORK, BOOTH #258!!! JOIN US AT SUMMER NAMM 2018 IN NASHVILLE, TN! 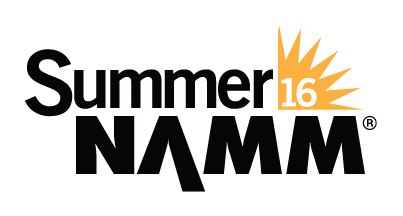 WE WILL BE IN BOOTH #220! Join us at Sweetwater in Fort Wayne, Indiana June 22nd-23rd for GearFest 2018!!! Join us in booth 6945 in Hall A January 21st- 24th at the Anaheim Convention Center! 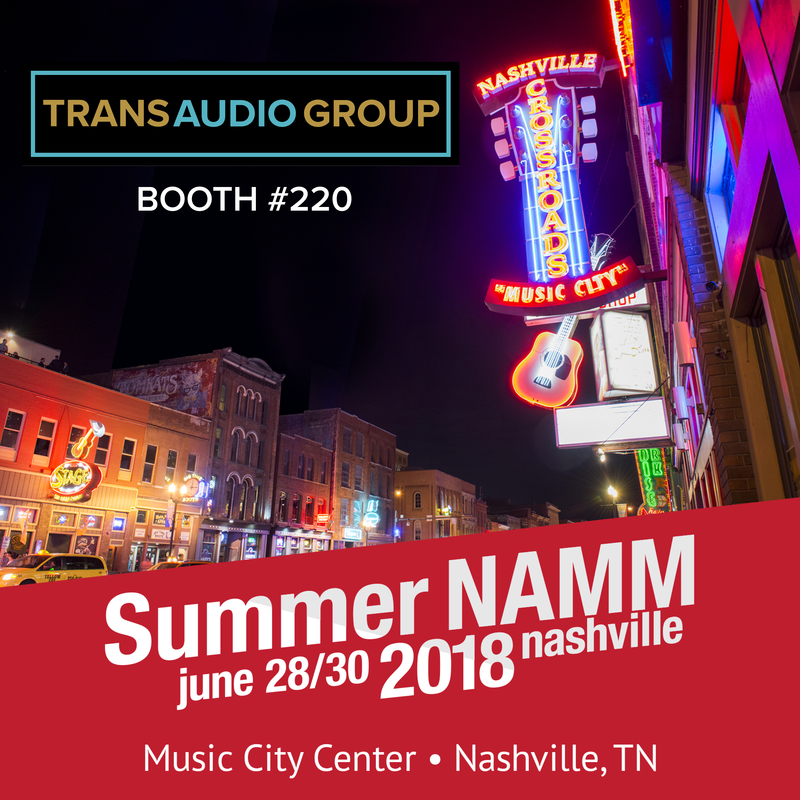 We will have lots of guests and givaways and feature new product from ATC, Auratone, Subwoofer Pros, Bettermaker, Drawmer, Tube-Tech and more! Join us for the 139th AES convention Oct 29-Nov 1 at the Jacob Javitz Convention Center, booths 935 and 929. Click here for your FREE exhibits pass! 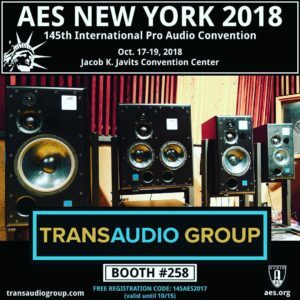 The 135th AES Convention will take place October 18 – 20, 2013 at the Javits Convention Center in New York, New York. Join us at booth 3132 in the main exhibit hall!